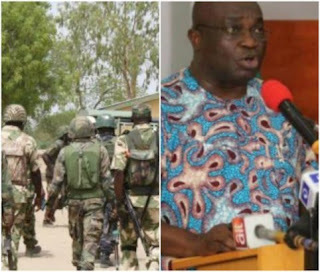 The Nigerian army has agreed to withdraw soldiers from Aba and Umuahia in Abia state following clashes with members of the Indigenous People of Biafra (IPOB). 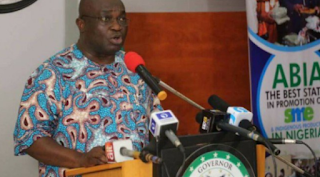 Abia state governor, Okezie Ikpeazu, disclosed this at a press conference on Thursday afternoon. He said the security situation in the state in the past few days has become of great concern to both the government and the citizenry. 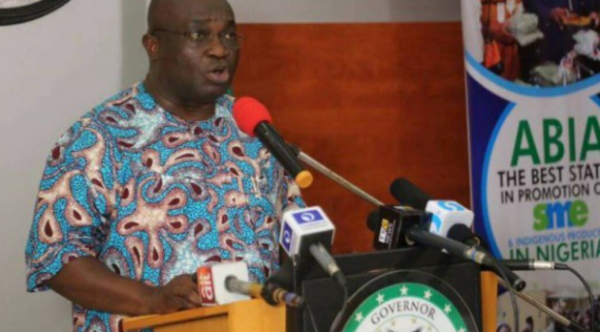 Governor Ikpeazu condemned the reported attacks on police stations and military posts in Aba and Umuahia, warning that the state government would no longer tolerate such incident. 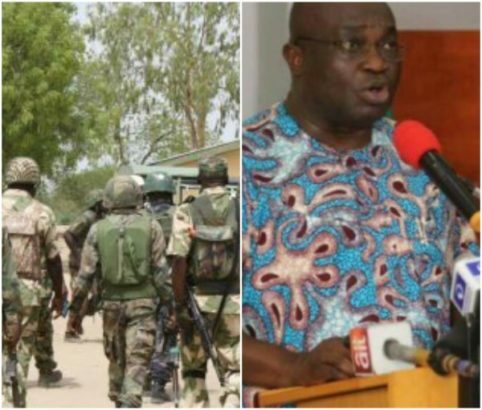 He also asked members of the Indigenous People of Biafra (IPOB) to desist from spreading what he called “false rumors” capable of throwing Abia State into disorder. 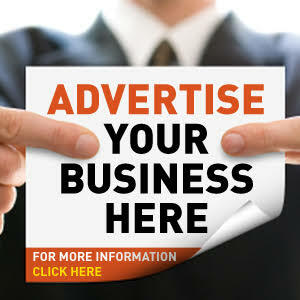 To mischief makers who want to use Abia as their base, let me announce to you that henceforth, Abia will be too hot for you to carry out your wicked acts as the government will work with security agents to ensure the protection of lives and properties in the state without fear or favour. There will be no hiding place for you.